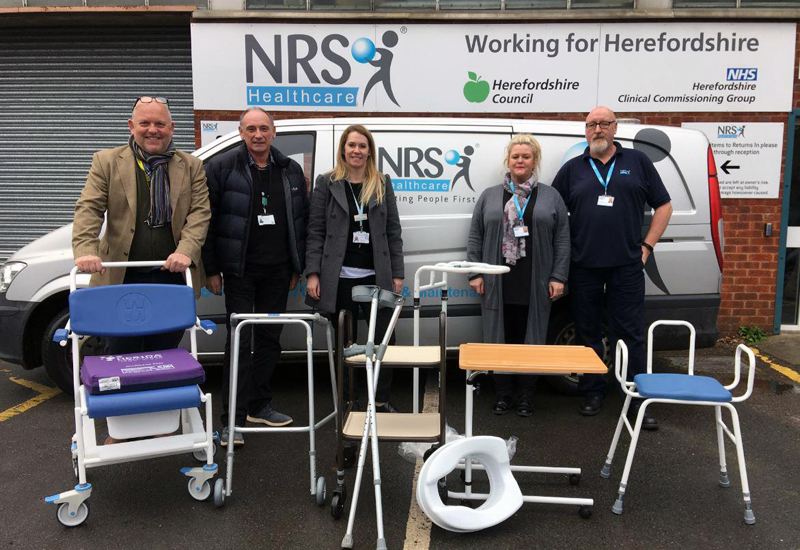 Community equipment organisation, NRS Healthcare, is helping Herefordshire Council to recover unused mobility aids from local residents so that Wye Valley NHS Trust can replenish its stocks. The three bodies are running a ‘Hand it Back’ campaign to retrieve “millions of pounds worth of equipment” on loan in the community, some of which may no longer be needed or used. NRS is running a free collection service on all equipment apart from walking aids to help the trust claw back much-needed mobility aids. 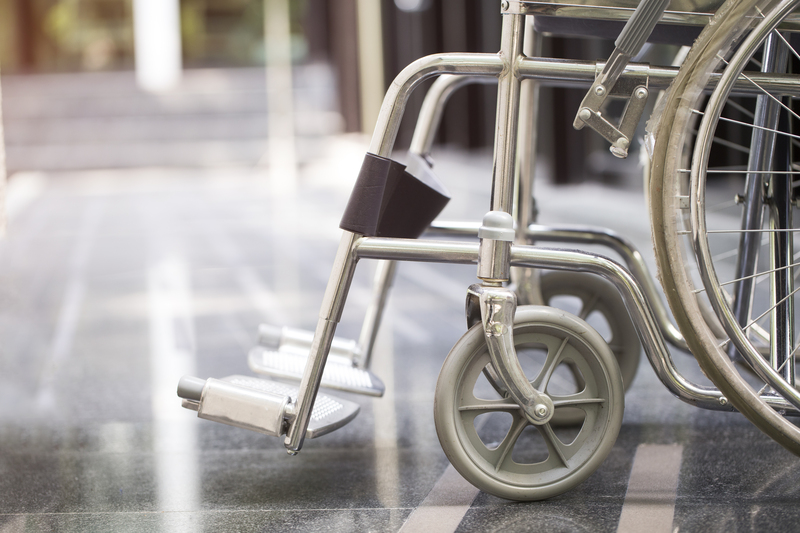 Last year, the NHS Trust spent £56,000 on walking aids alone and it is feared that much of that money will be wasted because people are failing to return equipment. 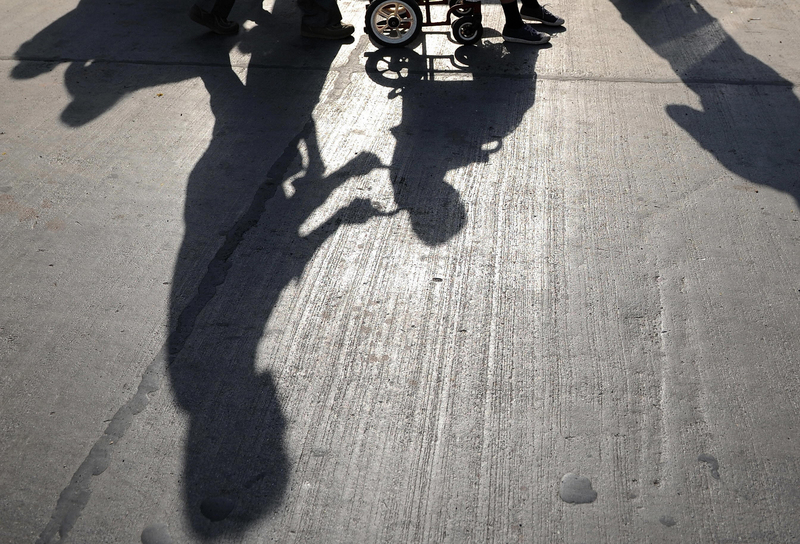 Walking frames, wheelchairs, crutches, beds, chairs and other equipment is often discarded by people who no longer have a need for them. Many unwanted items sit in corners of a room, in cupboards or in the back of garden sheds and outbuildings or they are sold in charity shops and at car boots sales, instead of being recycled for community use. Many items are often only used once and then thrown away with the household refuse or taken to the Household Recycling Centre (HRC). This is of particular concern at a time when people are increasingly aware of the impact of waste on the environment. Returning equipment means that thousands of items will be found new homes instead of ending up in landfill. 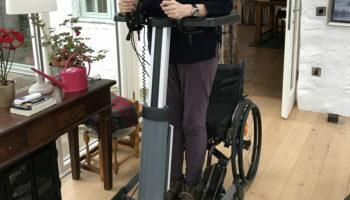 Re-issued equipment not only saves on the cost of replacement, but also helps more people to maintain their independence and may mean they can stay in their own home, instead of being admitted to hospital or a care home. 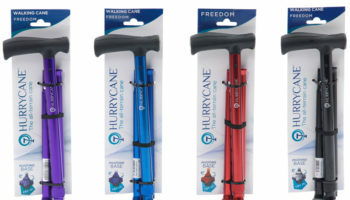 “We ordered 6,300 walking aids last year to be loaned to patients with mobility issues at a cost of nearly £56,000. 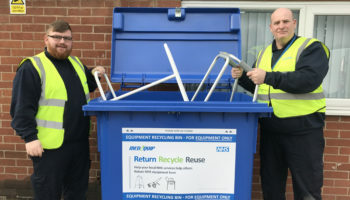 Councillor Paul Rone, cabinet member for health and wellbeing, added: “There are thousands of pieces of equipment out there in the community that could be reused by someone in need. This is such great news I wish my local authority would work with me and not against me on this matter.